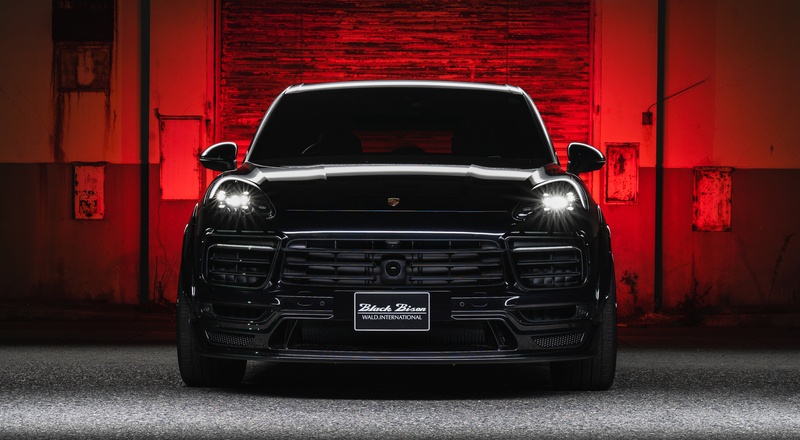 The First 5 Door Crossover SUV of Porsche. 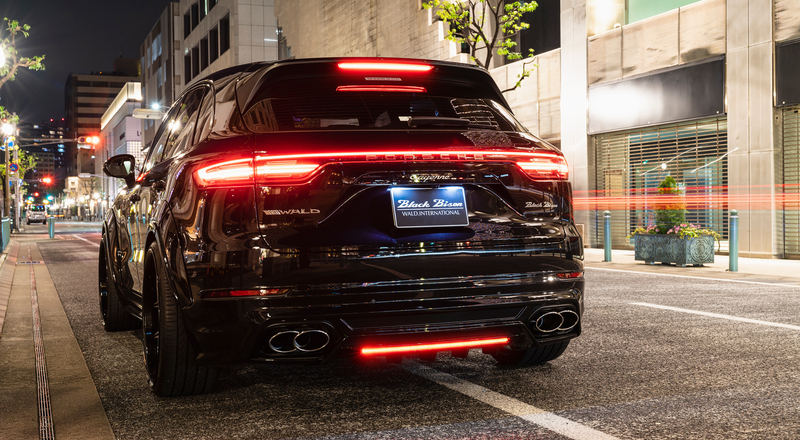 The Pioneer of the High-End SUV Category. 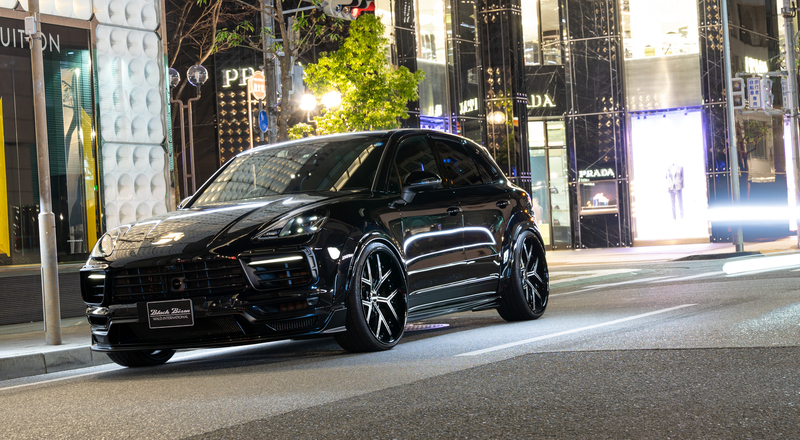 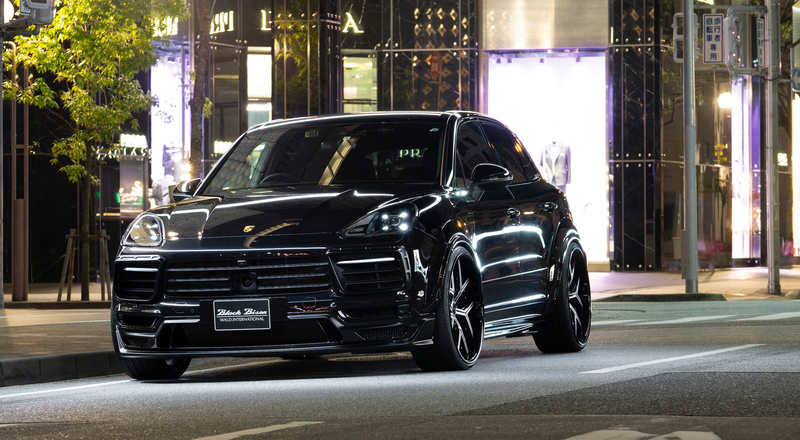 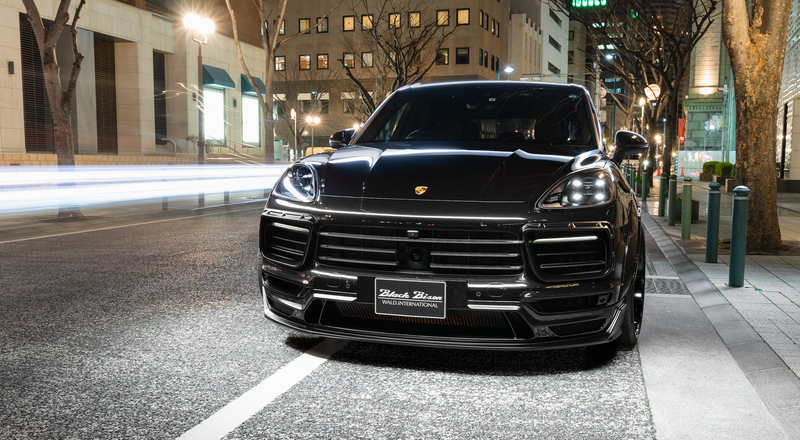 Now The Third Generation Porsche Cayenne is in the Market. 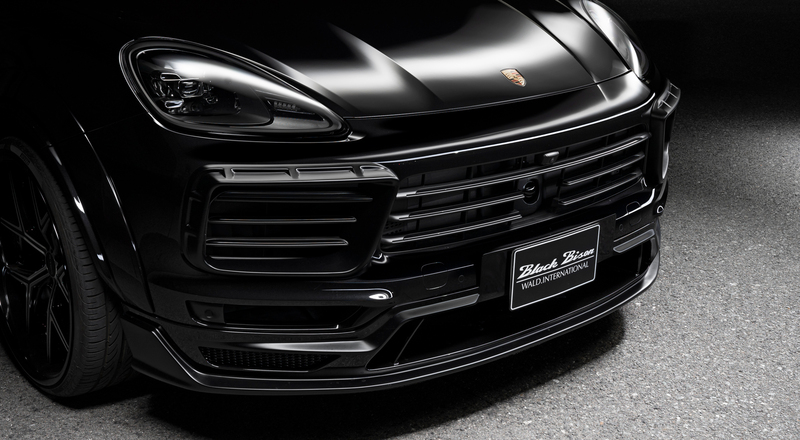 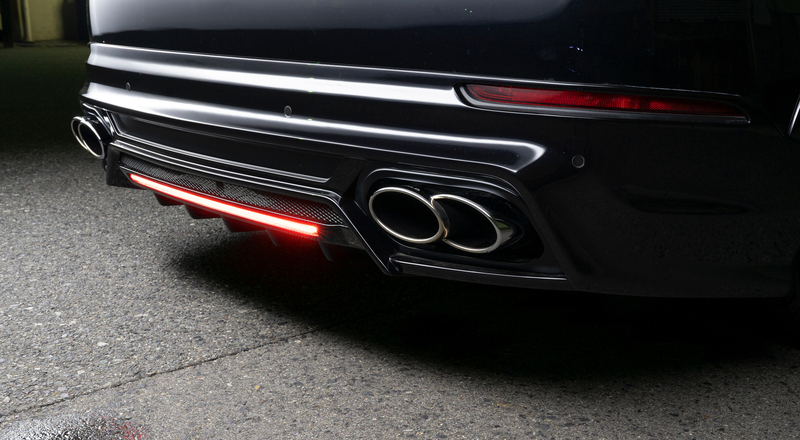 WALD Sports Line Body Styling Essence was infused for the add-on type spoilers to create the sporty atmosphere.